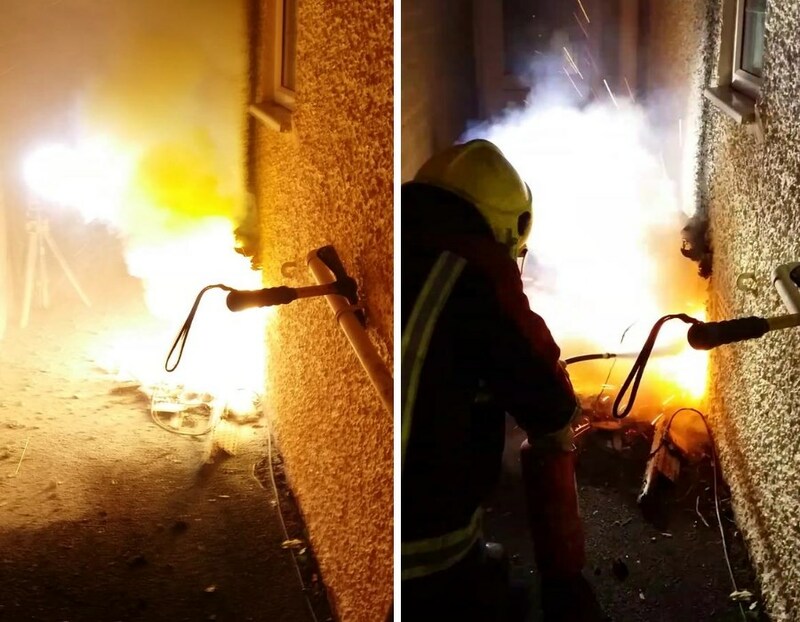 Over 100 homes were without power Monday evening (05/01) after a electrical fire broke out at a home in Yardley Wood. Firefighters from Billesley were called to Beta Grove after a call was made to emergency services by a neighbour. On arrival crews used CO2 fire extinguishers to control the blaze while engineers from Western Power Distribution shut off the electricity to ensure no further damage was done.